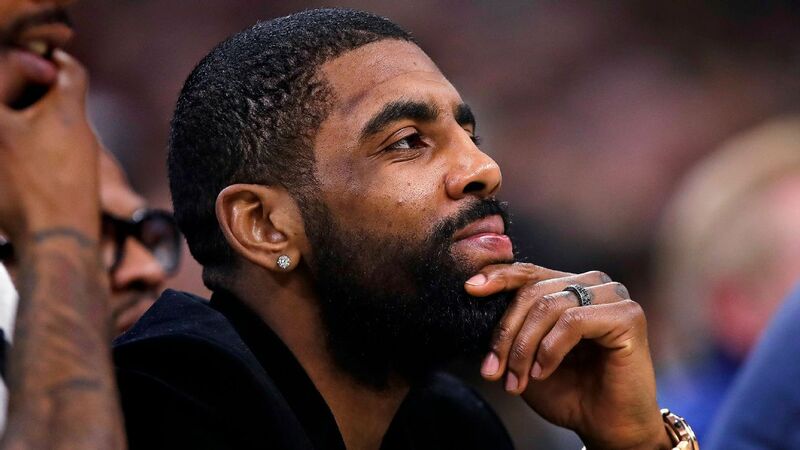 All-Star Point Guard Kyrie Irving left Celtics' game on Saturday night against LA Clippers in Boston with a straight knee sprain and did not return. Celtics was in control of the game when Irving injured his knee by about five minutes back in the second quarter while attempting to defend Garrett Temple at the top of the key. Clippers outscored Celtics 75-44 after Irving left the game, coming back from 28 points down to win 123-112. It was the biggest comeback in the NBA in the last two seasons and the biggest in Clipper's history. It was the largest blown leader of a Celtics squad since December 5, 2003. Two nights earlier, Boston delivered an 18-point lead to Los Angeles Lakers at TD Garden. Celtics coach Stevens said Irving knees seemed to "buckle" and he will get more tests on that Sunday. But Stevens said the injury was not the fault of his team's collapse. "There are no excuses," Stevens NBC Sports Boston told. "These things happen and we all need to pick it up. So I go back and find out what I can do better, what we can do better and we get out of there."